It's been quite a ride for Terry Beck. 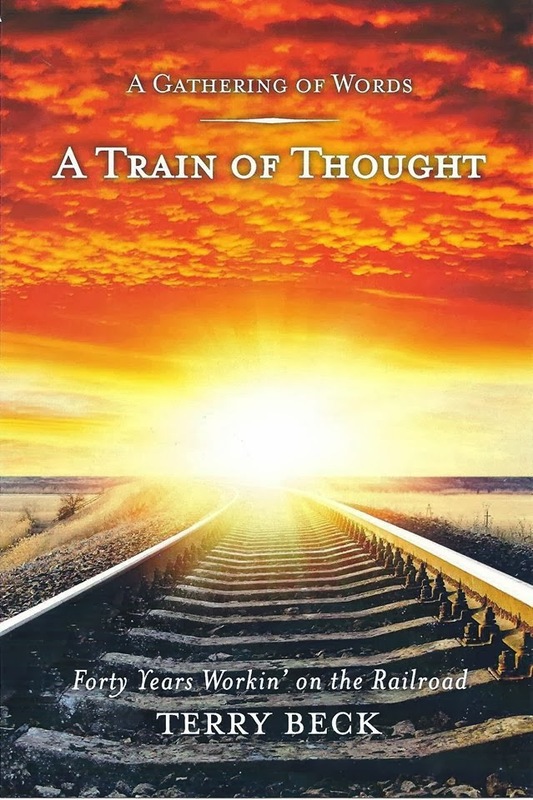 When we released A Train of Thought, the first book in his A Gathering of Words series, it immediately sold faster than we could keep up with orders. 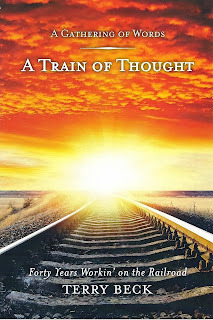 After a couple of years selling regionally, Train of Thought has moved on to the national stage, and is available on Amazon, along with Terry's second book in the series, I've Been Thinkin'. Terry has recently completed his first radio tour, having been interviewed in numerous states about ToT, and has delighted everyone who works with him. Here's one of our favorite interviews. In it, Terry discusses his book in a 44 minute radio interview with Charles Heller of Liberty Watch Radio in Arizona. Terry's portion begins at 1:22. Enjoy some interesting audience call-ins, and even a little railroad music! Follow Terry's blog at TerryBeckWorld.com, and keep up with the life and times of this entertaining retired railroader. His third book, A Scattering of Memories, is in the works, and depending on Terry's demanding fishing schedule, will be ready to launch sometime in the next few months!